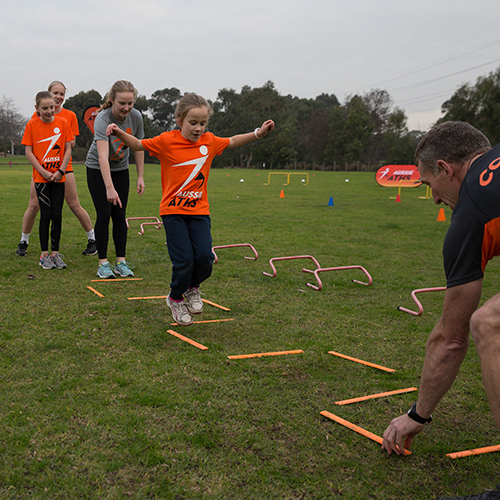 We can bring Aussie Aths to your primary school, to give kids an active start to the school day, or great fun finish after the final bell rings. 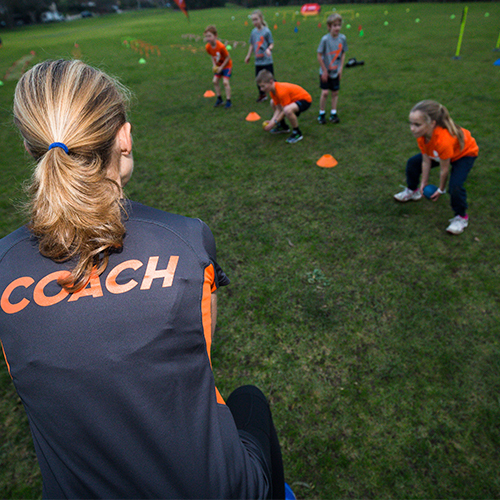 Our team of professional qualified coaches can deliver action-packed sessions that develop the ABCs – agility, balance, coordination and speed of every child in a fun, game-based program. 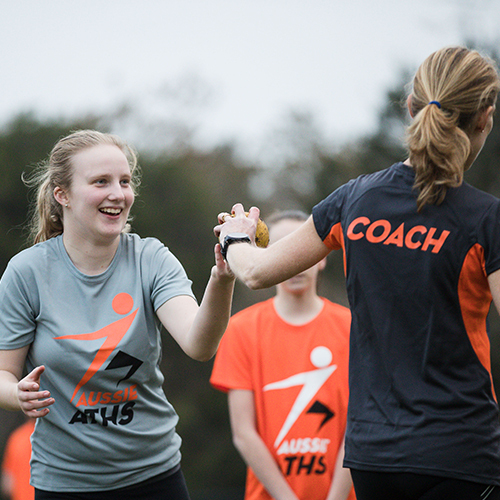 At its core, Aussie Aths is about learning to run and the simple fact is that most kids are never taught this by qualified coaches, in the same way they are taught to read, write and count by qualified teachers. Let us change this at your school today! If you would like your school kids to experience Aussie Aths, contact us today and we can tailor a program to suit your school’s needs – call on 0407 552 784 or email hello@aussieaths.com.au.